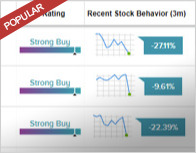 Today, an analyst has provided a rating update for the Financial sector company, First Capital Realty (FCR – Research Report). 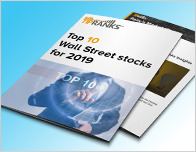 Analyst Ken Avalos from Raymond James remains bullish on the stock and has a C$23 price target. Avalos has an average return of 7.4% when recommending First Capital Realty. 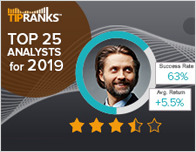 According to TipRanks.com, Avalos is ranked #255 out of 5182 analysts. 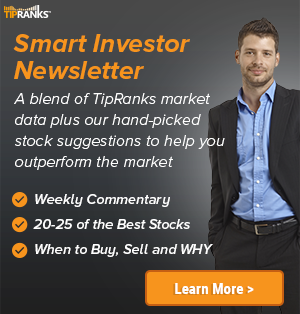 Currently, the analyst consensus on First Capital Realty is a Strong Buy with an average price target of C$23.20. First Capital Realty’s market cap is currently C$5.46B and has a P/E ratio of 15.6. The company has a Price to Book ratio of 1.10. The company’s shares closed on Monday at C$21.25.